(Bloomberg) -- The patients arrive by night or in broad daylight, alive and sometimes dead. A record surge of suicides in troubled Venezuela is wearing down doctors who work at the university hospital in the Andean state of Merida. People who have tried to kill themselves arrive at an uncertain rhythm that breeds dread in the professionals who receive them. 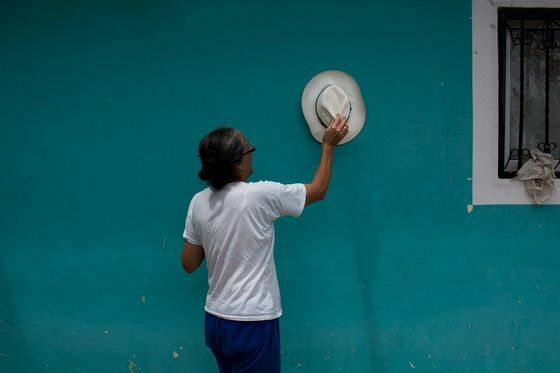 Suicides are rapidly rising across this once-wealthy nation, but particularly in mountainous Merida, where they are hitting levels never seen. The Venezuelan Violence Observatory, a nongovernmental organization, estimates that the state’s suicide rate was more than 19 per 100,000 in 2017. By comparison, the global rate in 2016, according to the most recent World Health Organization data available, was 10.5. Such deaths are becoming ordinary in a population plagued by hyperinflation, hunger and mass emigration. Xiomara Betancourt, a neurologist who heads mental-health services at Corposalud Merida, the public health system, blamed scarcities of antidepressant and anti-anxiety medicine and loneliness as loved ones leave. “It’s a cocktail, a multitude of factors that have all converged,” she said. Merida, just smaller than Connecticut with a namesake capital city, is known for sleepy farming towns and snow-capped peaks and has about 1 million residents. 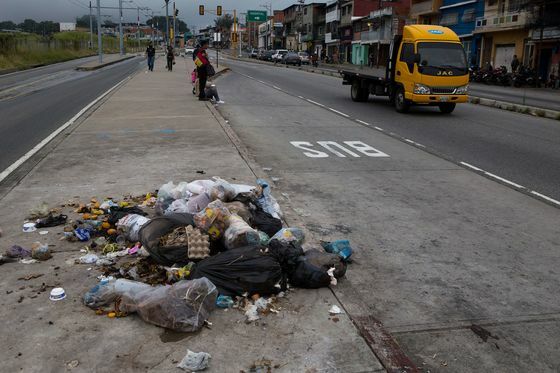 Blackouts roil the region; gasoline and public-transportation shortages force residents to hitchhike through trash-strewn streets. Students at the University of the Andes have fled, taking any contagious optimism with them. Absent reliable official figures, the Violence Observatory combed press clippings and police and hospital registries to document more than 190 suicides in Merida last year. The death of Angel Isol Mendez, 75, ended a decline that mirrored the state’s. His bodega in a rural town ran out of goods. Hunger withered his body and a lack of insulin riddled his feet with diabetic sores. On Aug. 23, his son found him in the store’s barren anteroom, shot dead by his own revolver. Many final decisions, doctors and authorities say, are made on impulse. 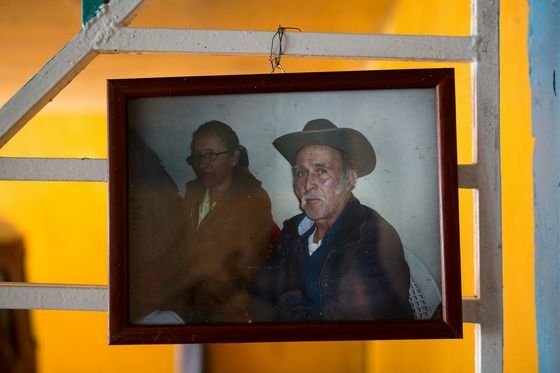 Farmhand Eudis Miguel Valero Sanchez, 20, last year broke his leg falling from a truck bed. He lapsed into a deep depression and, after a Christmas Eve fight, he dashed from the family’s one-room house and hanged himself. “I still come here at times to ask him why he did it,” said his mother, Maria Leida Sanchez, as she stood under the tree where her son died. The government has been opaque about the deaths. As with inflation, homicides and HIV statistics, the autocratic government of President Nicolas Maduro often keeps silent for years at a time. Yet scraps of data confirm the surge. 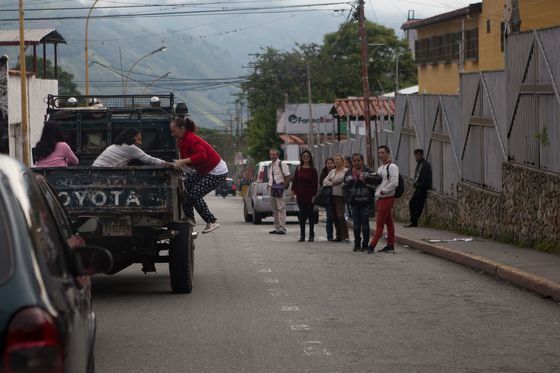 In greater Caracas, there were 131 suicides in June and July, according to a national investigative police document obtained by Bloomberg News. That implies a total this year of 786 in the capital alone. By comparison, the entire nation had 788 suicides in all of 2012, the last reliable accounting by Venezuela’s National Statistics Institute. Convite, an advocacy group for the elderly, said that suicides among older Venezuelans rose 67 percent in 2017 from the year prior. This month, the children’s rights group Cecodap released a study showing an 18 percent increase in suicides by minors in 2017. Merida’s rates have long surpassed the national average. Officially, Corposalud says the figure more than doubled to nine per 100,000 in 2016, over the previous year. Last year’s numbers are still being compiled, but analysts say the national investigative police, who record the deaths, systematically underestimate reality. “No government benefits from revealing statistics that prove their country is one of the most violent in the world,” said Gustavo Paez, who runs the Violence Observatory’s Merida chapter. 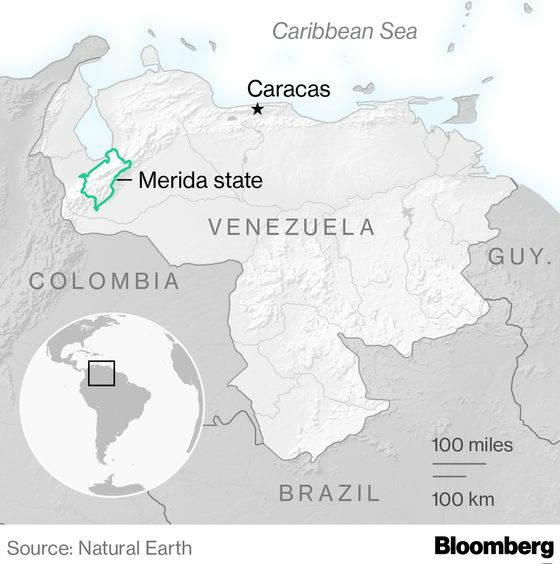 Neither Merida’s investigative police division nor Venezuela’s Interior Ministry, which oversees the force, responded to requests for interviews and official data. 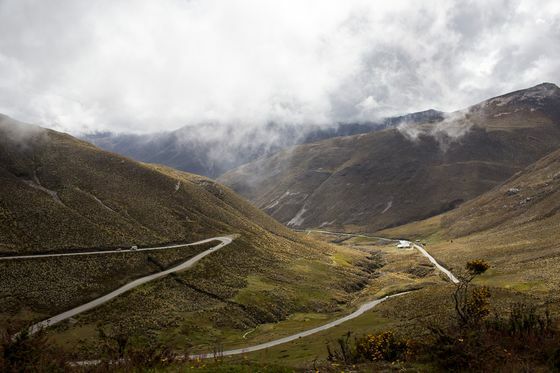 Merida is nestled in mountains near the Colombian border, and psychiatrists say self-harm has always been elevated there in reaction to a conservative and closed culture. Others point to alcoholism and genetic traits made more prevalent due to intermarriage. The Maduro administration is making matters worse by denying the nation’s collapse is happening, said Sandia, the psychiatry department head. “The question for the one who is suffering becomes, ‘Am I the only one this happening to? If the problem isn’t the government, if it isn’t the situation in the country, the problem is me, and if I die it solves everything,”’ Sandia said. Adriana Rangel, 30, an accountant, said her father felt like a burden after a rare autoimmune disease ended his career in advertising. 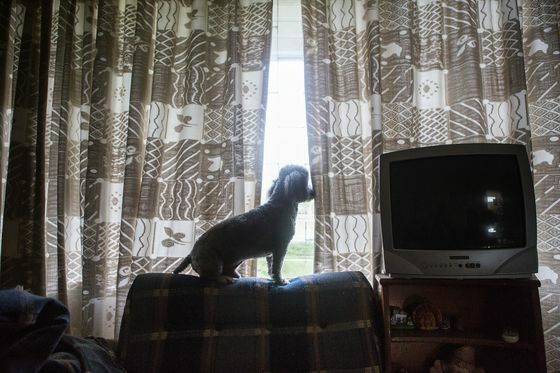 Jose Felix Rangel’s days became never-ending hunts for medicine, and he spent sleepless nights in his Merida home playing guitar in the company of his dog, Coco. “He became completely consumed by the situation in the country,” Adriana Rangel said. Rangel hanged himself on July 20, 2016. Venezuela has no suicide hotline. If you are considering suicide, please click on this link for a list of Latin American agencies that can provide immediate counseling. Venezuela no tiene una línea directa de prevención del suicidio. Si estás considerando el sucidio, por favor haz click aquí para una lista de agencias en América Latina que pueden ofrecerte ayuda inmediata.